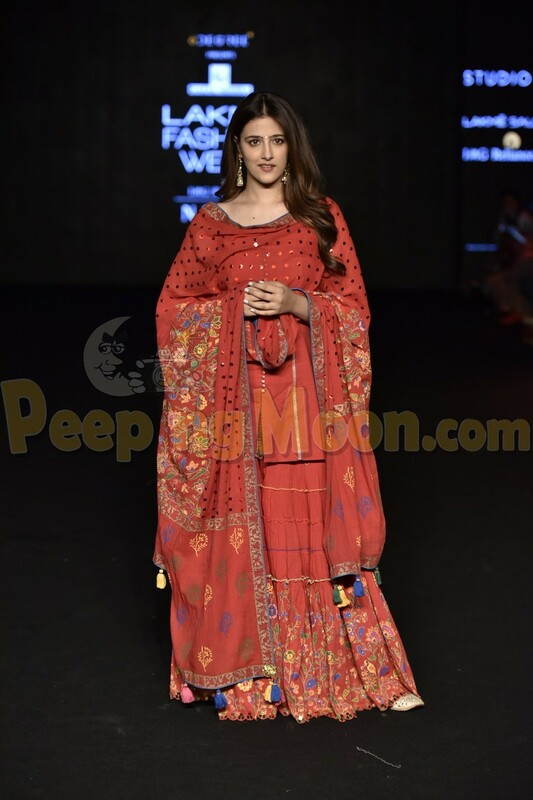 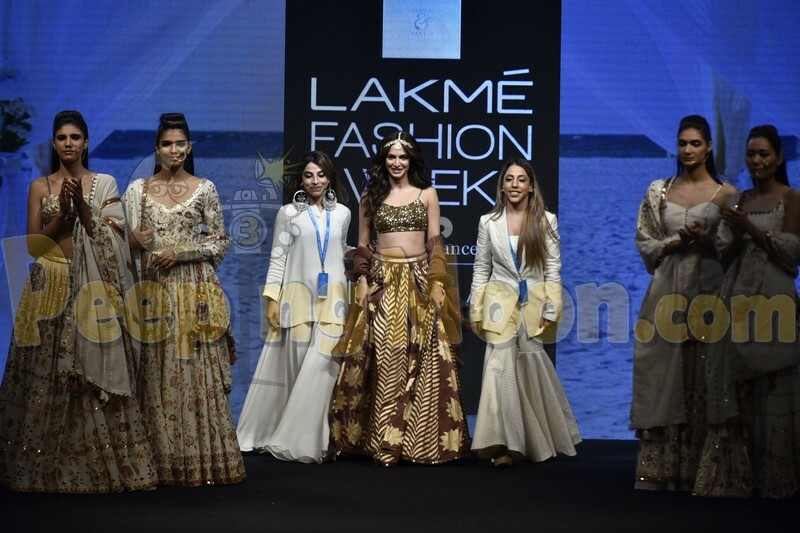 The Lakme Fashion Week 2019 started with a bang and the designers are showcasing their threads on the ramp every day. 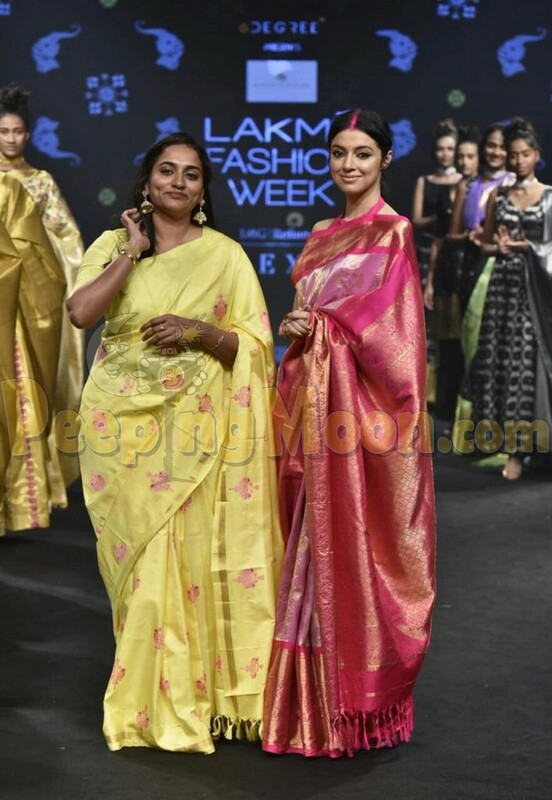 Day 3 of the fashion week lived up to the expectations and has green-lighted the show with celebrity attendance and great designer wear. 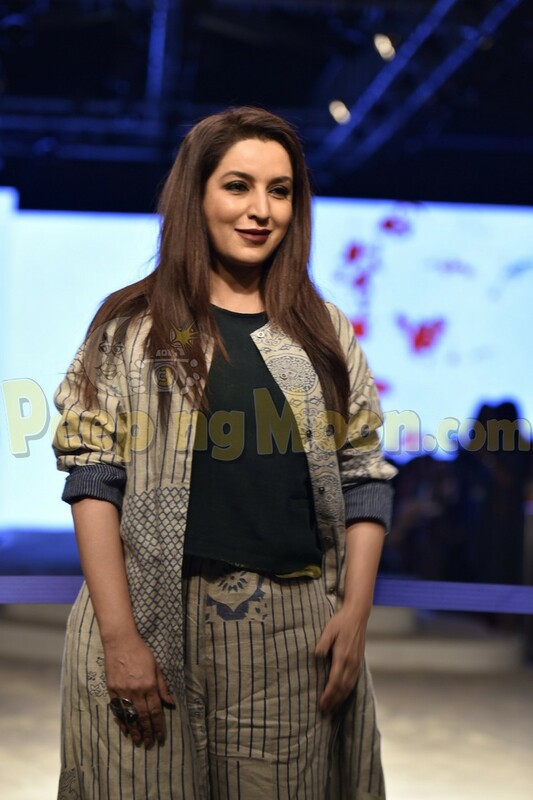 Yesterday several stars graced the fashion event and some even turned showstoppers. 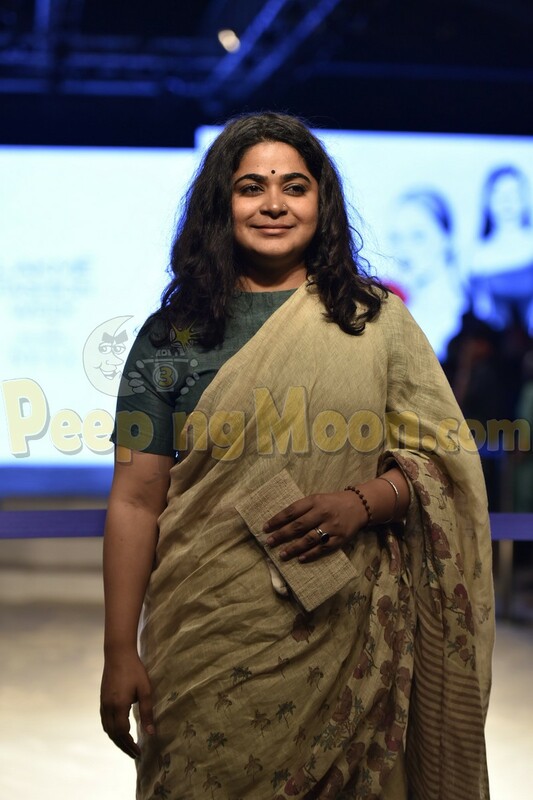 In appearance were Vidya Balan, Kriti Kharbanda, Divya Khosla Kumar, Mini Mathur, Ashwini Iyer, Malavika Mohanan, Tisca Chopra, and Nupur Sanon. 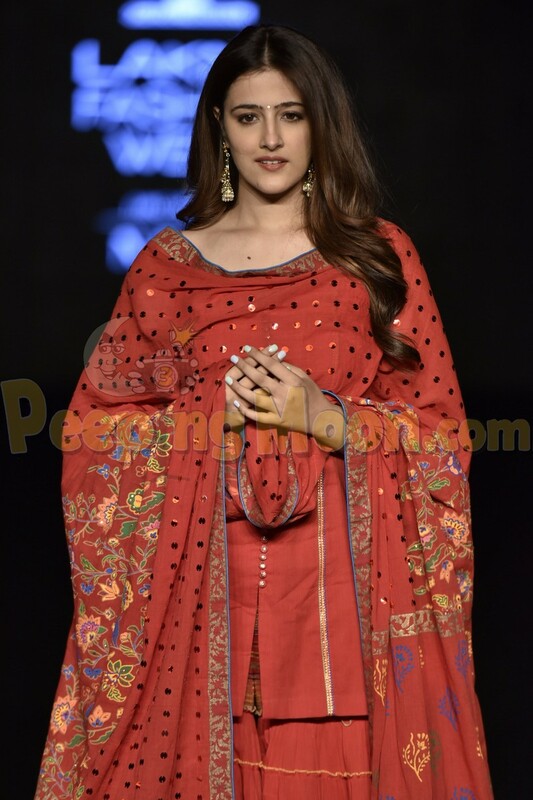 Vidya, Kriti and Divya turned showstoppers on day 3 of Lakme Fashion Week and completely set the ramp on fire. 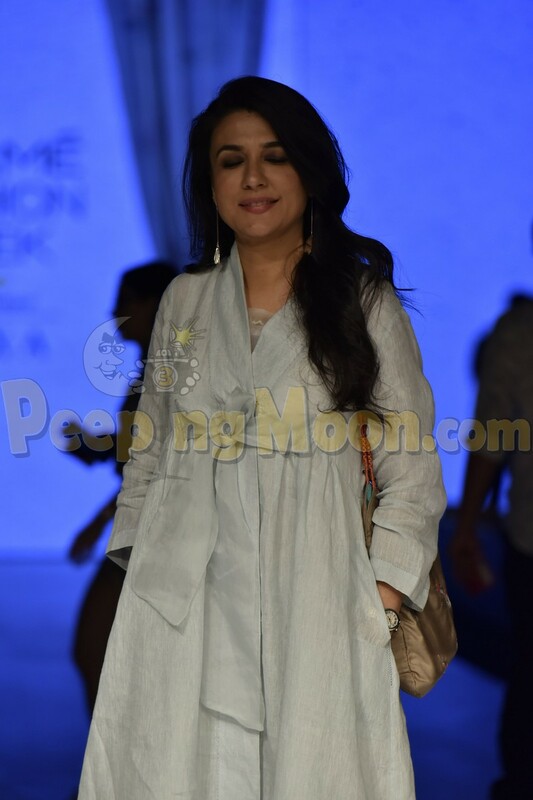 Nupur, Mini, Ashwini, Malavika and Tisca also looked gorgeous as they attended the event.